Hello! My name is Christopher Stormer. I’m an Instructional Technologist, Instructional Designer, and Learning Systems Administrator with over 19 years of experience doing what I love: teaching and helping others to use technology to teach. Below you’ll find some recent examples of my work. If you have any questions or would like to get in touch with me, please email me at chris@sturch.net. Module covering wildcard queries in Microsoft Access. This module includes video tutorials recorded by me using Camtasia, a learning activity including feedback, and an assignment. Module covering Windows Live Movie Maker, as well as an introduction to the concepts of Copyright, Fair Use, and the Creative Commons license. 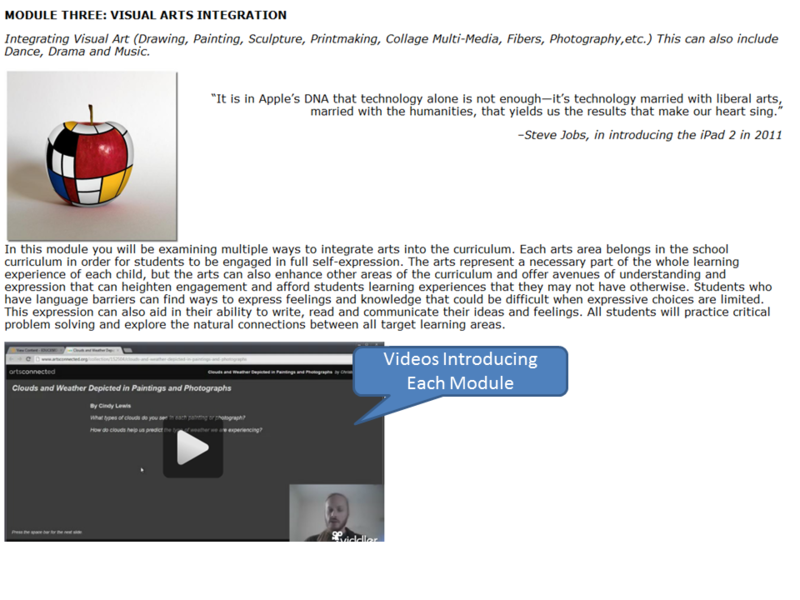 I currently am an adjunct teaching an online Master’s level Education course called “Classrooms by Design” which focuses on Art Integration in K-12 education. 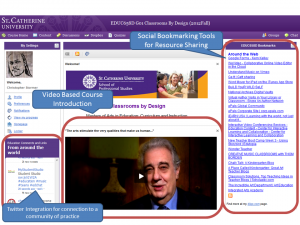 The Course Homepage utilizes twitter and social bookmarking to help connect the course to a larger community of practice. A short video introduction introduces the course and sets the tone. Instructor videos introduce each module. Images of artwork, short quotes from artists and creators, and excerpts from literary works introduce the theme of each module. 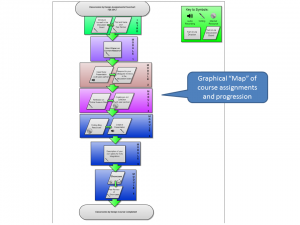 Graphical tools such as Gliffy are used to create a map of course assignments, allowing students to visualize course progress. For a detailed listing of my experience, see my CV.